God wants a new heart from us this Lent. The old heart, the old engine, the old nature -- whatever you call it -- is beyond repair. The psalmist asks for a replacement. 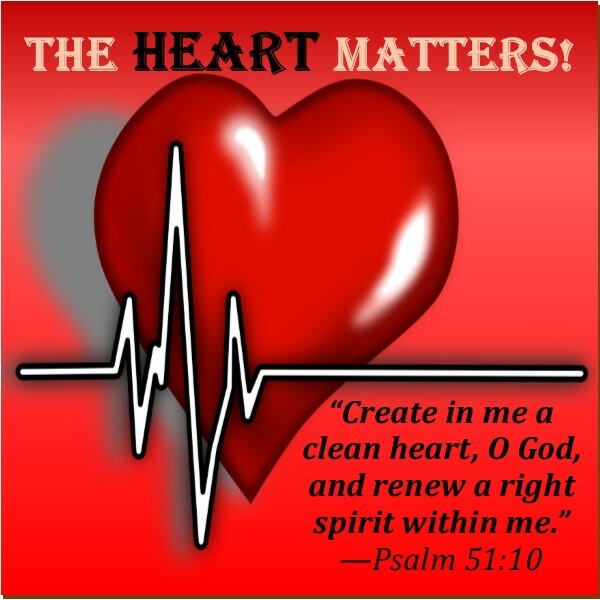 "Create in me a clean heart, O God, and put a new and right spirit within me." Well, God can do this. Saint Paul writes, "Therefore, if anyone is in Christ, he is a new creation. The old has passed away; behold, the new has come." If there is a cost, this is it: acknowledging that we need help, and accepting the help that is offered. "The sacrifice [or cost] acceptable to God is a broken spirit; a broken and contrite heart, O God, you will not despise."